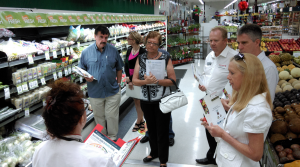 Supermarket Tours held by Dorothy are available for groups to learn about the best food choices and labelling of packaged food. A supermarket tour enables you to navigate the aisles and to interpret information as to the safest and most nutritious way to fill your trolley . Supermarket tours are available for small groups and can be requested at Dorothy’s clinics or directly through Dorothy. 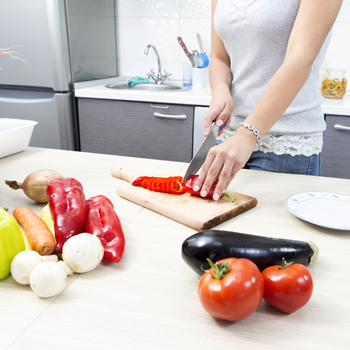 Australians spend an average of 8 hours per day in the workplace , which makes the workplace an important place for supporting a healthy lifestyle and nutritious diet. Workplaces in general from small business to large corporations. 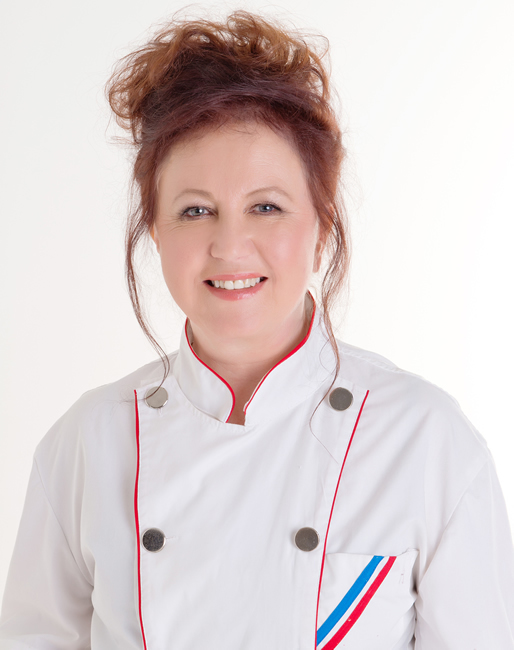 Contact Dorothy Dietitian to enquire about workplace nutrition programs and seminars.